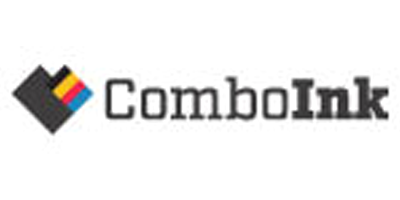 MedShopExpress is the premier health and beauty destination featuring 37,000 over-the-counter products at discount prices. MedShopExpress stocks everything from eye care, baby care, bath & body as well as nutrition and diet aids to supplement the healthy lifestyle. 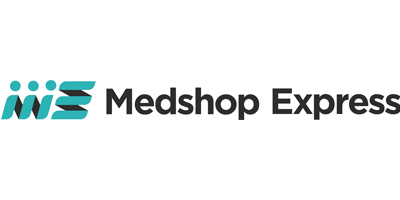 With more than 400,000 satisfied customers, MedShopExpress is the one-stop shop for all health care needs.